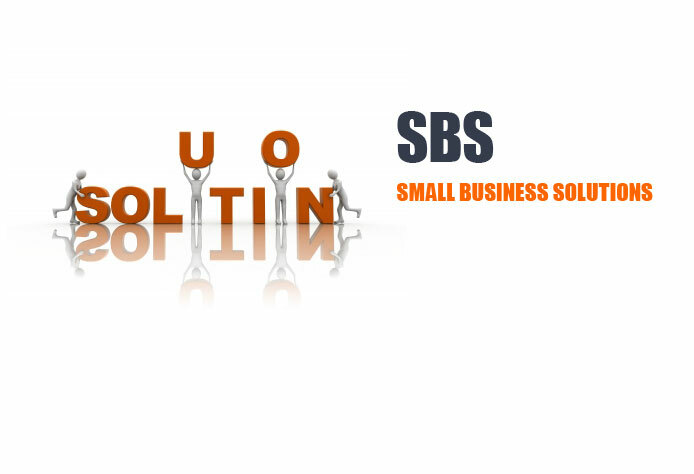 SBS offers a flexible and easy to use one stop solution for small and medium sized companies. SBS can manage the crucial organization asset PEOPLE. We do this by providing modules for Job Posting, Application Tracking System, Vendor Management System, Personnel Information Management, Employee self service, legal, documentation, leave, time and benefits. It helps to reduce the burden of data entry in different places and gives a chance to look at all the information at one place without boundaries. Information can be accessed from web anywhere at any time. The combination of these modules into one application assures the perfect platform for aligning your HR processes along with the organizational goals. Every business is different from each other. Lucid Technologies can do a custom deployment of a centralized web-based SBS application for your company.